The field of digital marketing and social media marketing can be a bit loud and noisy. To be good at marketing your business through social media, you must be able to cut through the clutter, carry out effective content research and engage with prospects and customers in a fun and exciting way. Doing that however is easier said than done. That’s why most marketers cannot live without one or more of these great tools for social media management. They save time, make you more effective and help you discover conversations worth contributing to. Buffer is one of those apps that makes you highly efficient and automates a lot of the content posting across your social media assets. 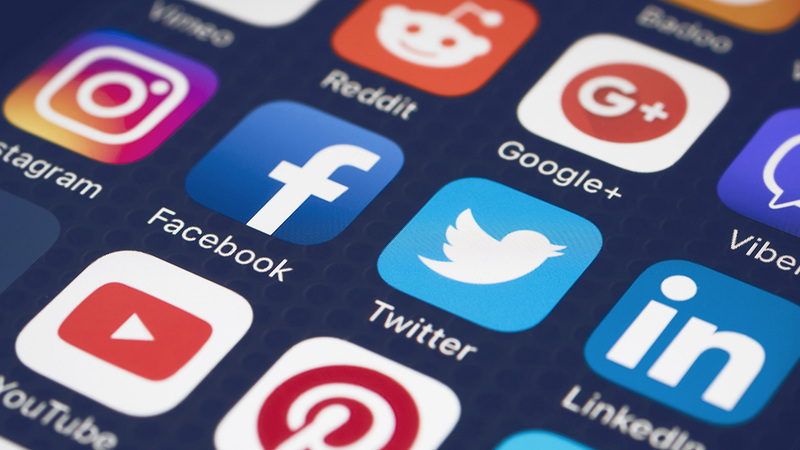 You just connect your various accounts to the platform (Facebook, Twitter, Google+ etc) and then you create a posting schedule you’d want to use every day. So you can say you want to post on Twitter every day at 9am, 1pm and 4pm. You then add all your posts to the schedule (for the free account you can up to about 10 posts for one account) and they will be scheduled to go out every day at the respective times. What’s more, Buffer has a built-in URL shortener that can track clicks on links you posts, reshares, retweets and other interesting data depending on the account you’re viewing. By using this app, you can free up a lot of time and focus on engagement rather that posting content. This is probably one of the most popular tools for managing social media out there and rightly so. Hootsuite does a lot more than just allow you to post content to your social media accounts. You can also pull in feeds from Facebook, Google+, Twitter or LinkedIn right into the app. This means you don’t have to log into each account to monitor what is going on. Hootsuite serves as a dashboard for all your social media profiles. Hootsuite also has an auto-scheduler that automatically schedules messages to go out at optimal times and has feature for tracking mentions about brands. This is another awesome social media management platform that provides engagement, publishing, analytics and collaboration. With a single stream inbox where you can manage all your messages in one place. There’s the option to add custom tags to categorize messages, filter the inbox and share the workload. Sprout Social allows you to schedule, queue and publish messages to each social network from their web app, browser extension, and mobile apps. It can be integrated with Facebook, Twitter, Google+, LinkedIn, and Instagram. Know of any other time-saving tools? Let’s hear about them in the comments sections.